Welcome to the Ohio Housing Finance Agency's continuing education website! There are several free courses in the online learning management system. 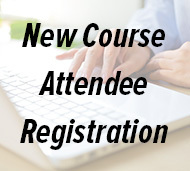 Please click on the "New Attendee Registration" icon and enter the corresponding course code for whichever course you are taking. 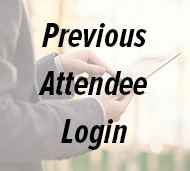 If you have previously taken online courses through OHFA, please click on the "Previous Attendee" icon. Contact Jonathan Duy at jduy@ohiohome.org with any questions regarding the training.